During springtime we call it SPRING CLASSICS, in fall it’s the FALLRUNS here at Snowpark Kaunertal. After the glacier openings are all over and the peaks of the alps are more and more covered with the white gold the stoke is getting real in the scene but the real winter season is still sleeping. While the fall time is known as a period of drought with only a few glacier snowparks opened we are going all in here at Snowpark Kaunertal to provide you the best FALLRUNS. For more than a month the Snowpark Kaunertal will welcome you with a daily fresh shaped Half Mile Jib Line 2.0.and offer you a super diversified programm to get the taste of winter! So better save the dates – The Snowpark Kaunertal FALLRUNS are the place to be this fall!!! The one and only Half Mile Jib Line is back at Snowpark Kaunertal. Even fresher and shinier than before. An insane variety of obstacles for all levels and progressions is up to play with. This year the drop in is designed with three medium kickers right at the beginning. One nuckle after the other with some of the crazierst elements out there, like Donkey Rails, S- Rails, Waterfall Rails, Wall rides, pole to stair setups and much more is awaiting you! In this beauty or beast, or whatever you like to call it, come sick happenings take place throughout fall. It starts off with the Elooa Season Opening camp followed up by the Shoot your Half Mile Jib Line #2 kick off event presented by go-shred. A little after the first ever Snowpark Kaunertal team gathers for the first ever Snowpark Kaunertal Team Riding day. Two weeks later, the GotIt – public video shooting takes place. If you´re part of that, chances are you might win a unique Surftrip to go with your Footage that you´ll get for free. One of the last events will be the Boarderpool Opening camp with heaps of boards to test and shred together. 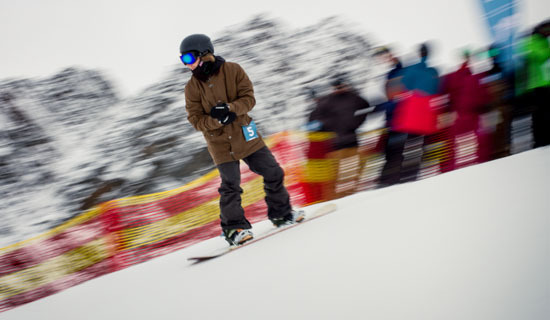 As the main highlight of this event period the Snowboard Eurocup goes down at Snowpark Kaunertal. This year, the Elooa Community will again start into the new Winter Season 17/18 at Snowpark Kaunertal! 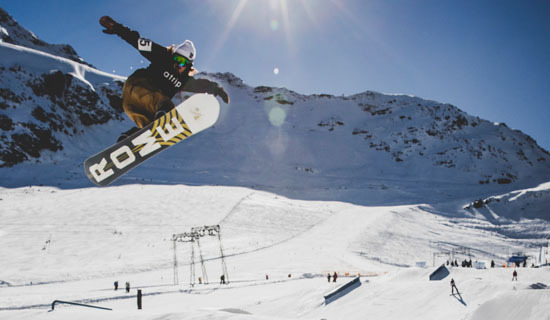 With the Elooa SEASON OPENING Camp on the Weekend from 27th of October until 1st od November you can shred a whole weekend (or book 5 days) with the snowboard legend Eero Ettalla! 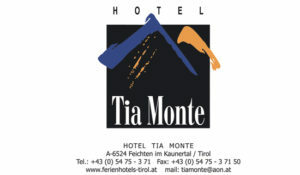 The perfect start into a new season with a sick community, tipps and tricks from snowboard pros’s and a super chilled camp atmosphere with accomdations and evening program. This year again in Snowpark Kaunertal a gigantic Jib Line has been created. The Half Mile Jib Line – a Line with up to 26 back-to-back obstacles on over 800m length. It all starts with a sick kick-off event on november 4th presented by go-shred. We wanna see what you´re gonna make out of it and put down a call for the „shoot your line Contest“. Make an edit of your jib line adventures in the timespan from november 4th – december 4th and win 4 x 1 weekend for 2 Persons incl. 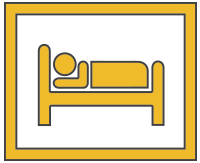 Skipass, accommodation and Quellalpin Wellness voucher. – Edit length between 20 sec. and 3 minutes. Please send your edit as a download file not as a link. Send it! Looking forward to receiving your edits! 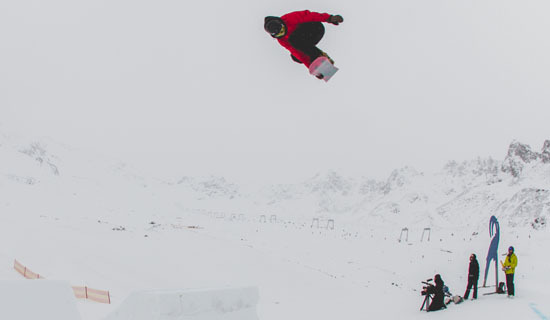 To capture the first new tricks oft he seasopn, the GOT IT crew will be around at Snowpark Kaunertal on November 11th to film different features in the park during the whole day. The best footage of all participants will end up in the highlightclip which will be posted. For the next week everybody can vote for one person in the comments below. The person who collected the most votes after one week will win a 1-week surfcamp in Portugal from Liquid-Mountains! – The next summer will come, even if we’re full on winter mode right now! 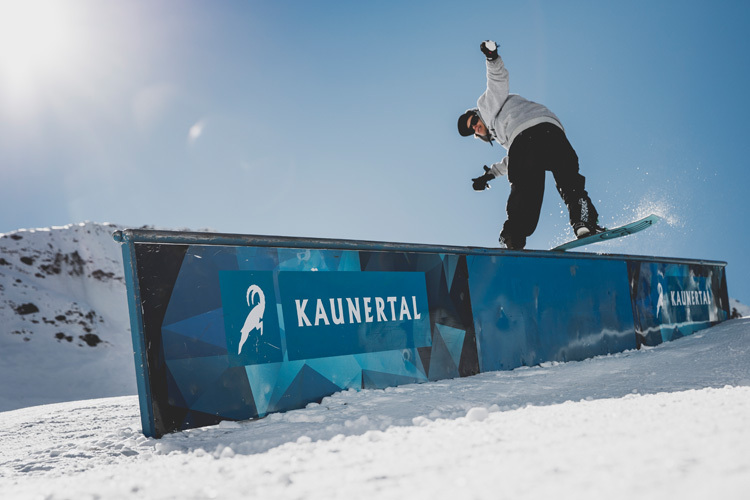 For the first time ever, Snowpark Kaunertal is gathering this admired and beloved Team of Athletes on November 18th for the first Snowpark Kaunertal Team Riding day. 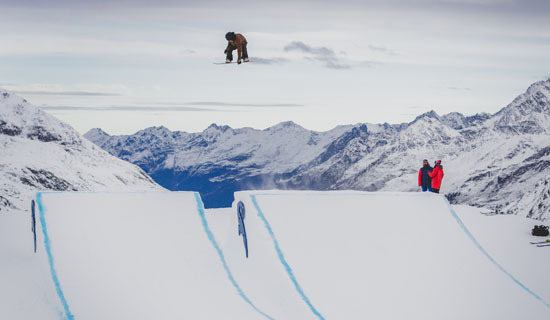 Local riders and snowpark machines like KTO face Fabian Fraidl, Simon Gritsch, Bernie Kraxner, Janis Hoffmann and many more freeski and snowboard guns will be out there playing for a day and setting the snowpark on fire. Some other lucky park rats have the chance to join them shredding for a couple of laps to learn and observe their style and the cheeky smirks. The Boarderpool Camps combine freeriding with park-riding – and there is no other place to do that better than at Kaunertal Glacier! The perfect shaped park and the wide freeride possibilities offer a perfect range for both. 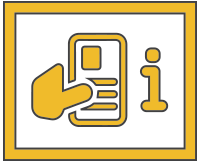 Besides board tests from Pogo, Amplid, Sims, SP, Flux amm. and professional guiding campers can expect an awesome weekend.